Would you like some advice and help? 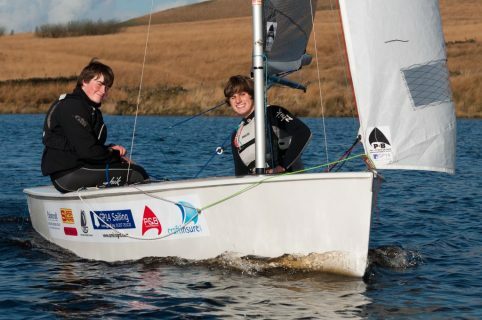 We are looking to provide training for sailors who are either very new to the class, or those who are only just ready to try racing and tuning their boat. If you are not sure about rigging, or trailing your boat to an event, or would like advice on managing a capsize, help tuning your boat so that it sails well (easier to handle, faster! ), then these coaching events are especially for you! The plan is to offer this on a local UK area basis, so you won’t have too far to travel, and provide Dinghy Instructors/coaches who can explain and help you enjoy your boat to the full. Please express your firm interest in one of these areas by completing the details below.